As of yesterday we are officially in the Autumn swing of things and personally, I love it. Autumn reminds me of jewel tones and mixing colors and palettes. 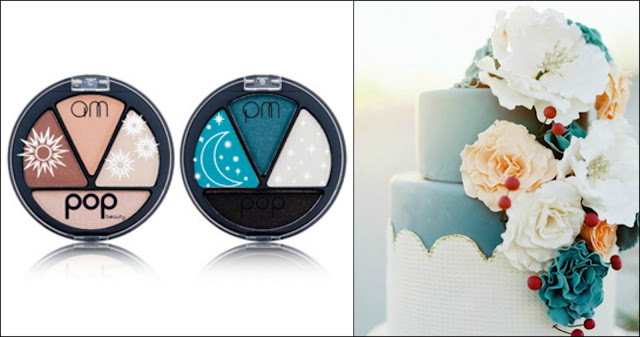 The rich tones in these eyeshadow colors would be perfect for a Fall wedding, don't you think?